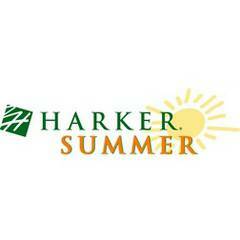 Service and helping others – locally and globally - is in the DNA of the Harker community. More than 300 nonprofit programs are supported by Harker students through fundraisers, advocacy and awareness campaigns and volunteerism. 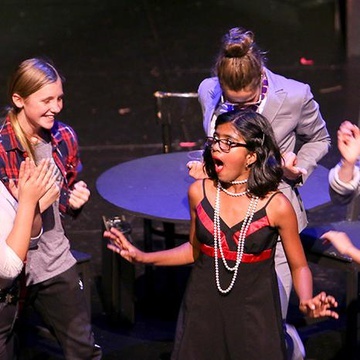 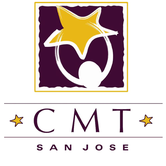 The mission of CMT San Jose is to train and educate today’s youth through musical theater to set and achieve high artistic and personal goals, and to inspire them to become exemplary artists, patrons and citizens of tomorrow. 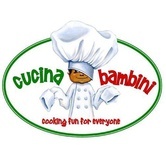 Delicious things are happening at Cucina Bambini in the Bay Area! Taste the goodness with culinary classes for children and adults, or schedule us for your next corporate event or dinner party. 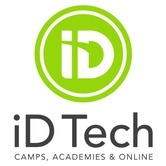 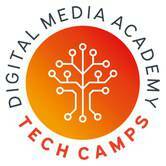 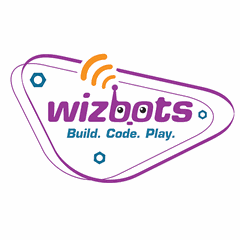 Equip your child with new knowledge, professional skills, research skills, technology skills, and leadership skills. 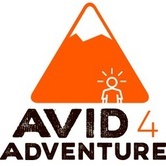 For Upper Elementary, Middle & High School. 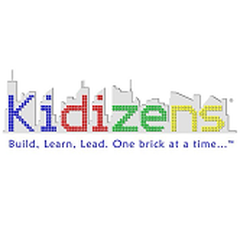 Kidizens is an innovative educational environment where students build, inhabit, manage and govern their own LEGO city. 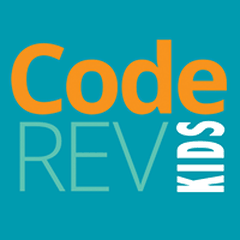 We encourage collaborative and guided discovery of real-world concepts while role-playing and having fun. Wizbots combines LEGO® Robotics, Java coding, and imagination to provide a unique learning experience for kids (ages 8-14) in the San Francisco Bay Area. 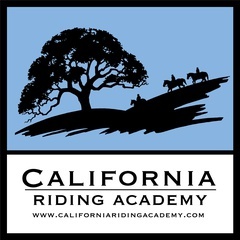 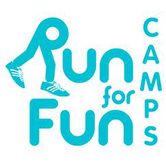 We operate year-round through Summer Camps, After School programs, and Birthday Parties. Advantage Basketball Camps are nationally recognized as one of the Top Basketball camps in the world. 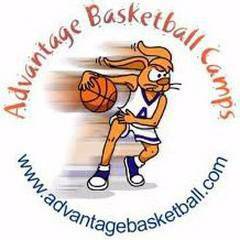 Advantage Basketball Camps were named by sports illustrated kids as one the top camps in the country. 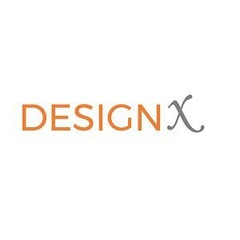 DesignX fosters creativity and designthinking through super fun design programs that inspires school age kids to explore and build on their creative confidence. 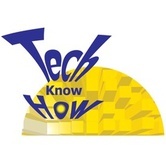 Empowered 3000+ young designers and makers in silicon valley in the last decade. 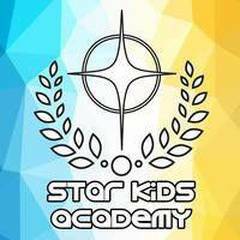 Traditional Korean Martial Arts and Character Development Academy. 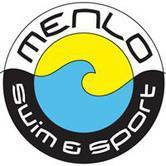 Part of the Menlo Park community for over 15 years. Dedicated to your family's success! 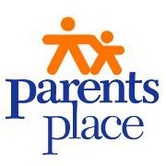 From everyday issues to challenges requiring specialized assessment and intervention, Parents Place helps parents, caregivers, and educators support children at all ages. 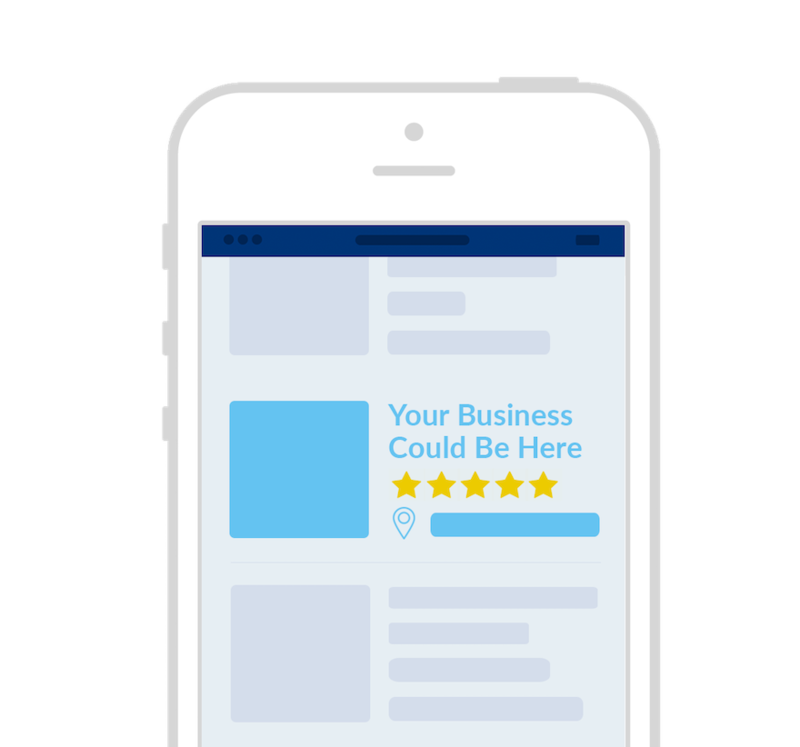 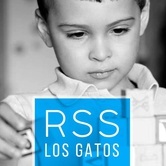 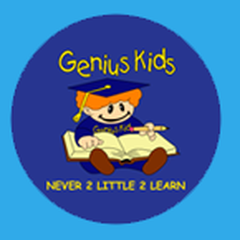 YoungGates offers cutting-edge online/in-person technology education to kids between the ages of 8 and 18. These programs not only teach coding but also fosters creativity , reasoning and problem solving. Genius Kids is an award winning learning center with 3 locations in Fremont and soon to become a national and global franchise. 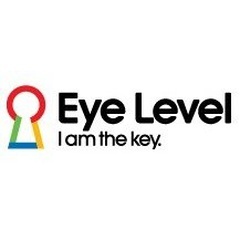 Our focus is Accelerated Learning and early education. Join the YMCA of Silicon Valley for fitness, swimming, child care, camp and family programs. Exercise in our gym, aerobic studio and indoor and outdoor pools. 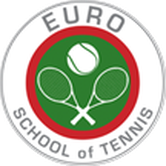 Enjoy the benefits of playing tennis with Euro School of Tennis, located in the beautiful San Francisco Bay Area. We offer a full array of tennis programs for children and adults. Kids Birthday Parties, Parents Night Outs, Summer Sports Camps, Seasonal Break Camps (Thanksgiving Week Camp, President's Week Camp, Spring Break Camp) After-School Sports Training Classes and more! 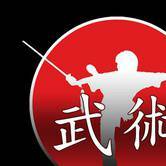 Wushu Central offers classes in San Jose, California. 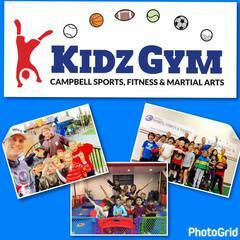 We are a family-oriented Martial Arts school specializing in teaching Kung Fu (also called Wushu) to men, women, and children of all ages. South San Jose's Community Open Play Space! 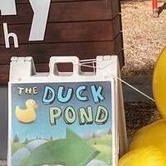 A non-profit, safe, clean indoor/outdoor play space designed for infants and toddlers where they can learn while playing! 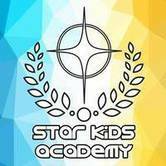 Star Kids Academy is a Non-Profit Organization that offers higher education and interactive courses focusing on Robotics and Programming. 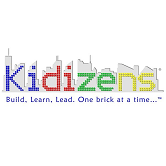 Currently, we offer after school and summer programs for children in Grades 3-6. 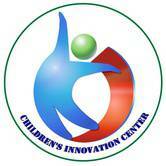 Reading and Spelling Solutions offers educational therapy to support students with learning difficulties. 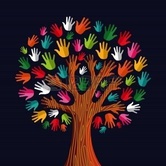 Your child will make meaningful, measurable gains that transfer into the classroom and community. Currently celebrating its 50th Anniversary Season, the El Camino Youth Symphony (ECYS) is from Palo Alto, California, the home of Stanford University, about 35 miles south of San Francisco. 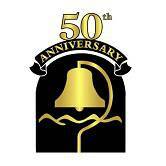 Camp Unalayee has been taking kids on outdoor adventures since 1949. Located in Northern California’s Trinity Alps, we are a non-profit, co-ed wilderness summer camp that provides meaningful outdoor experiences for children ages 10-17. 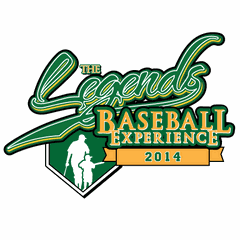 Menlo Park Legends is a community driven baseball organization in Menlo Park, consisting of a Collegiate/Semi-Pro team and a specialized Youth Summer Camp. 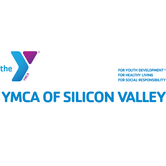 Silicon Valley Karate offers classes, workshops and camps for all ages. We specialize in both traditional Japanese Karate as well as practical self-defense. 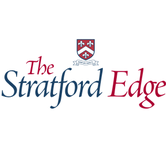 Stratford School is an independent private school that provides preschool, elementary school, middle school, extended care and summer programs. 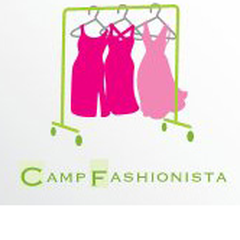 Camp Fashionista is a unique design school for children and young adults founded by Dori Duncan in 2010. Classes and workshops at Camp Fashionista provide basics in sewing, and fashion sketching. 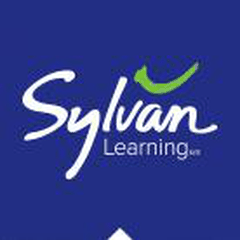 With over 38 years of experience and more than 750 locations throughout North America, Sylvan Learning is the leading provider of personal learning for students in grades K-12. A family owned & operated child-care with 2 facilities & over 250 children. 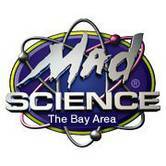 Proud to "Play N Learn" alongside the children of San Jose for over 35 years.